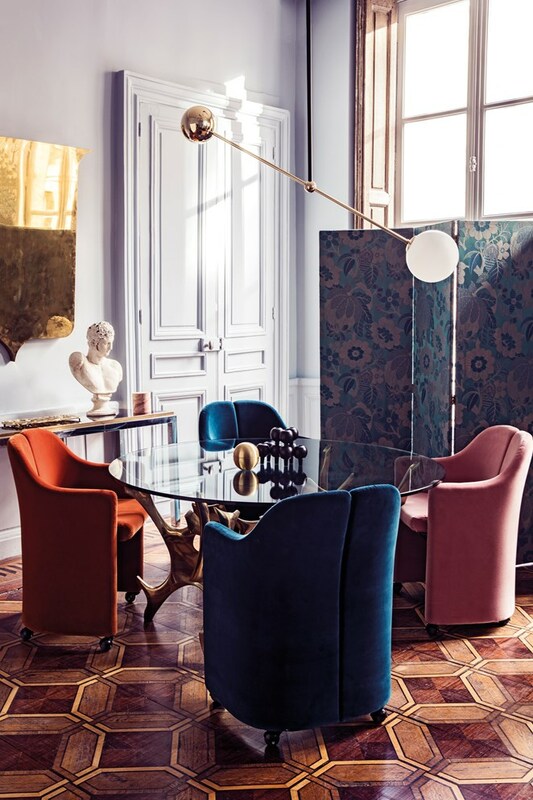 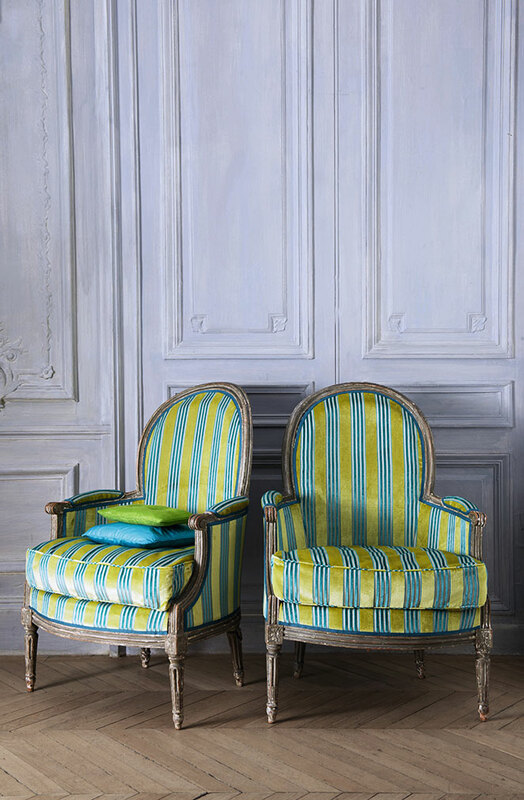 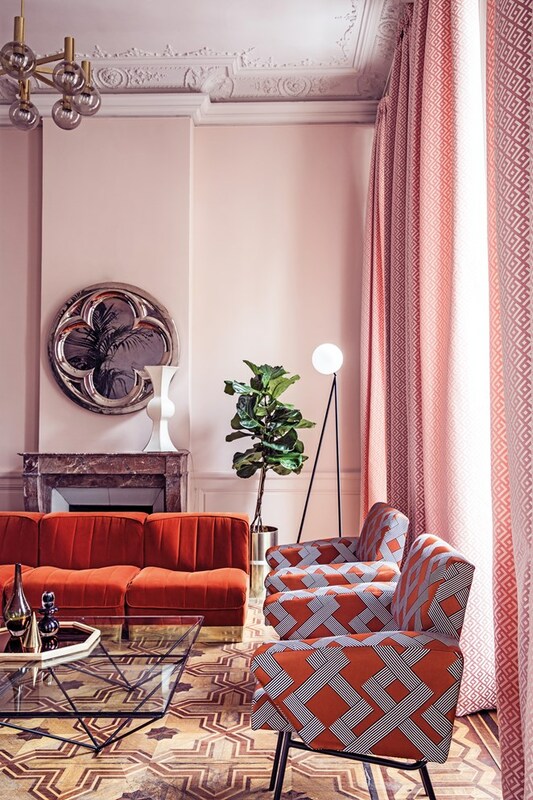 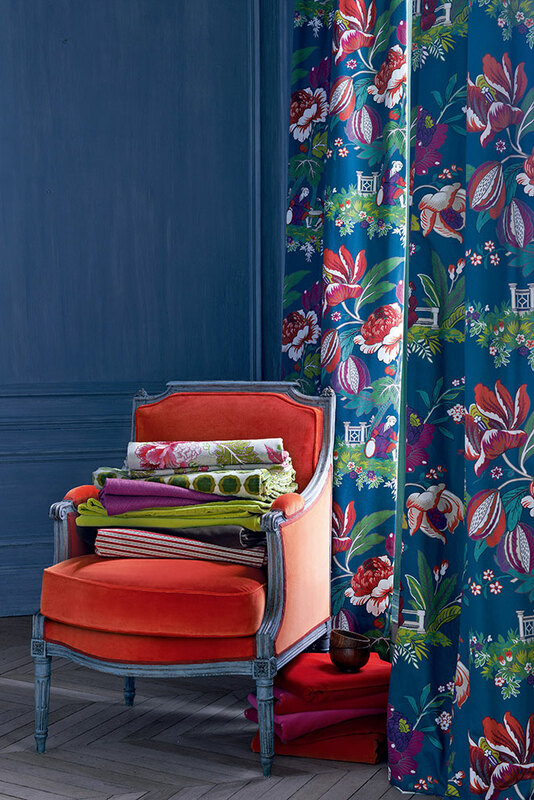 Manuel Canovas is unmistakably French in style with each new collection inspired by the spirit of the art de vivre associated with 18th century France yet re-interpreted to contemporary taste and style. 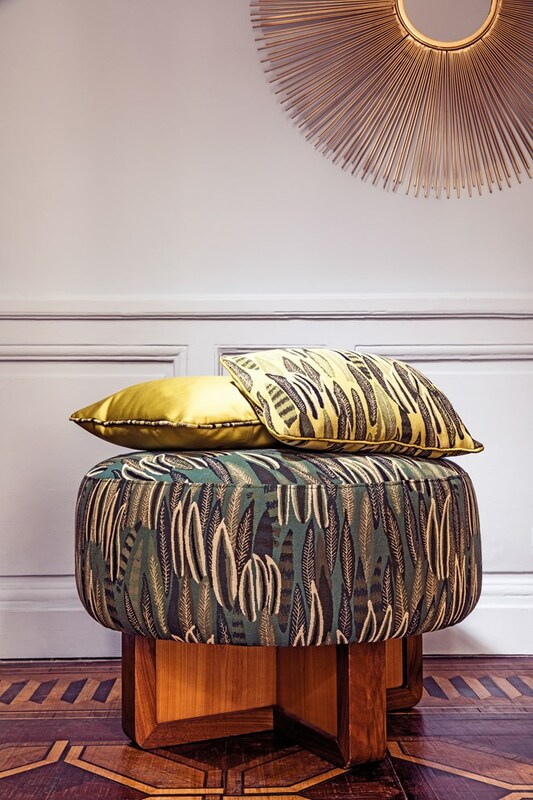 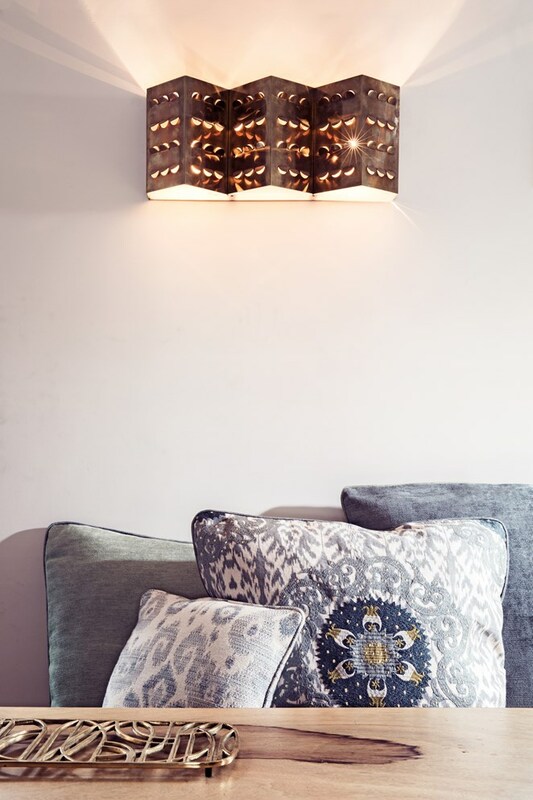 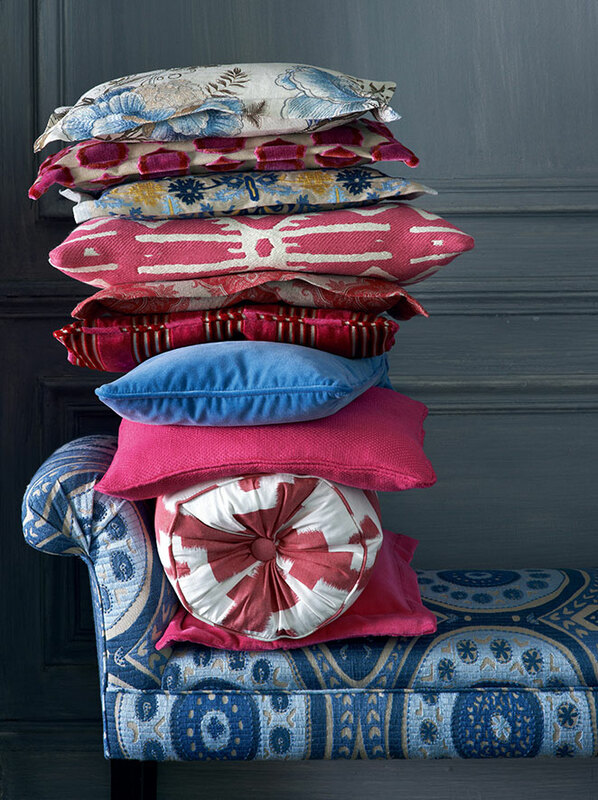 All the collections hold original patterns and rich colour schemes on unique textured fabrics only of the highest quality. 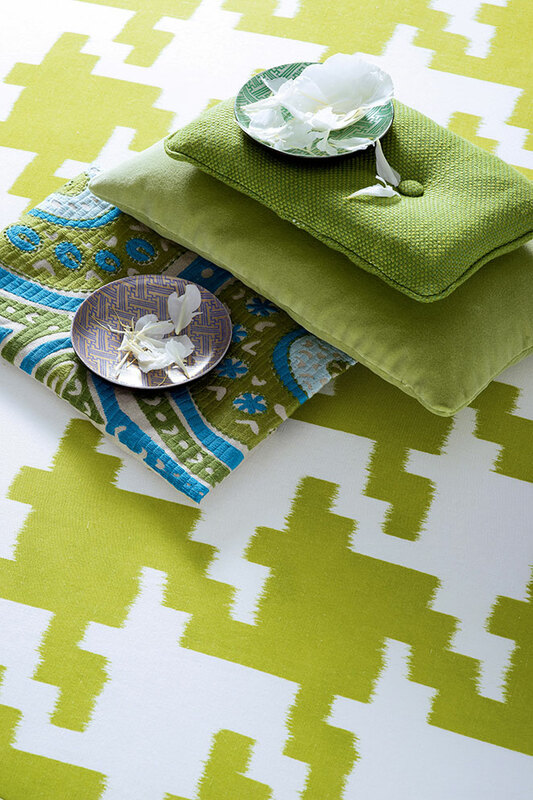 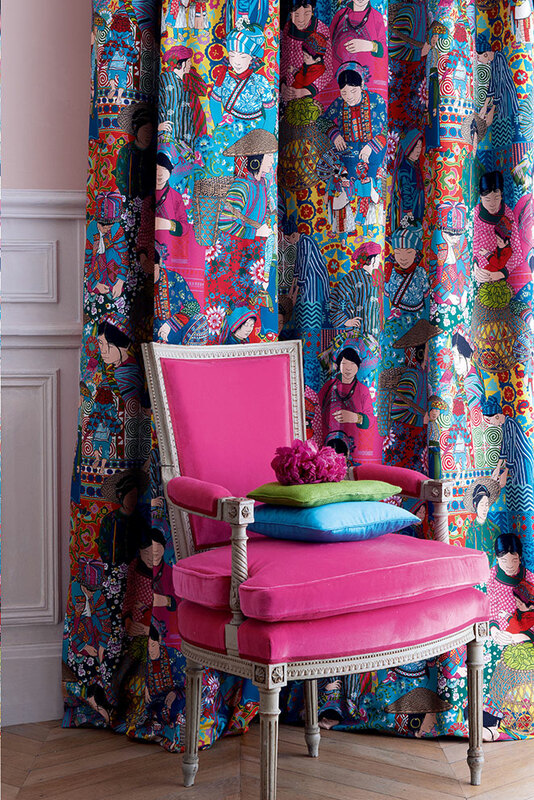 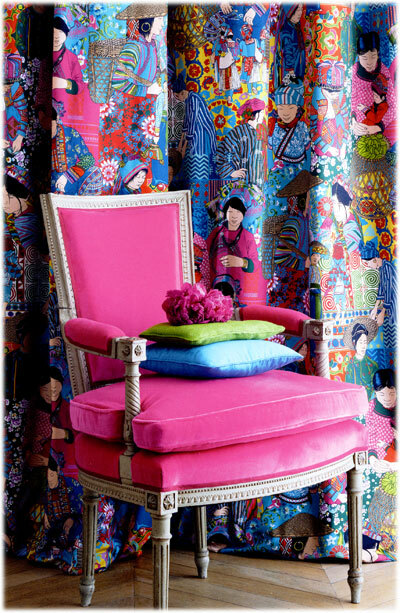 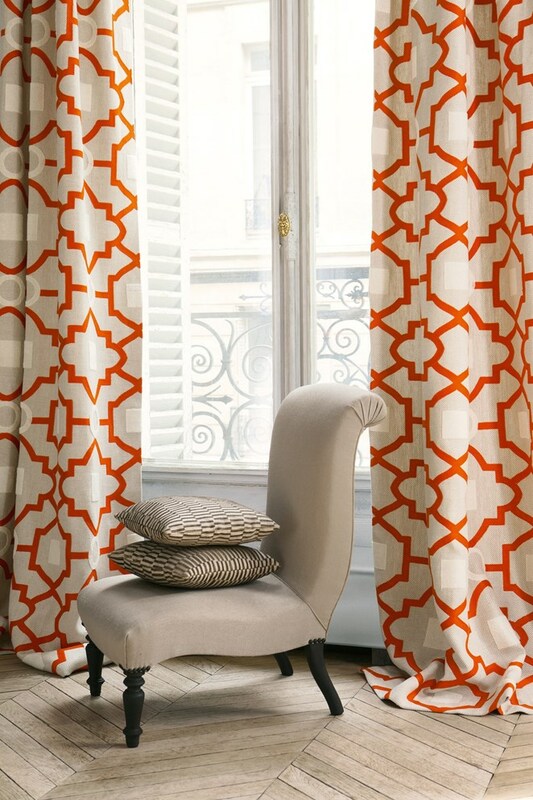 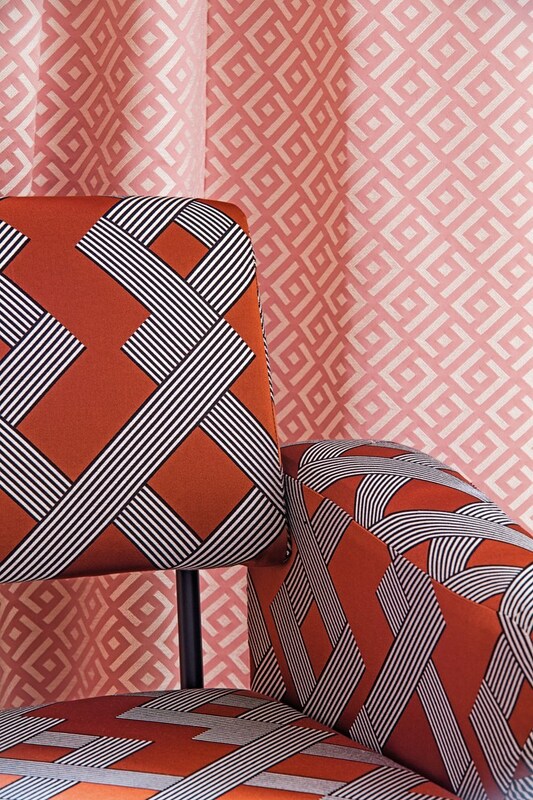 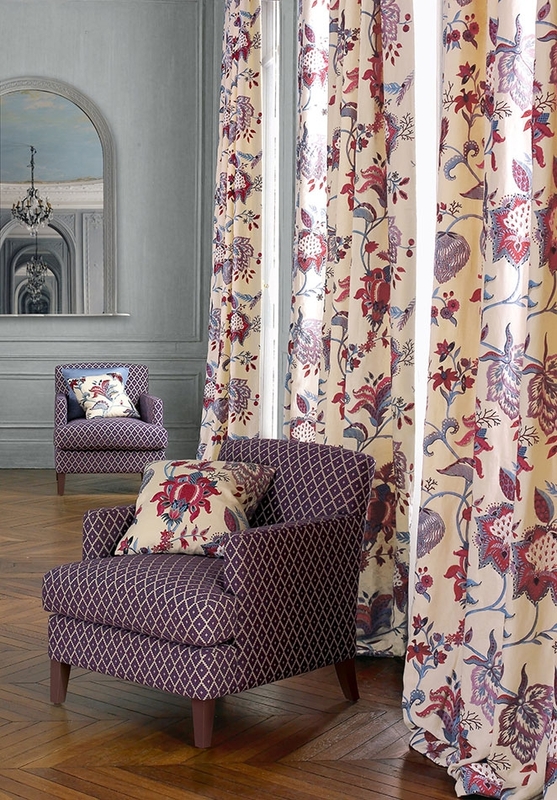 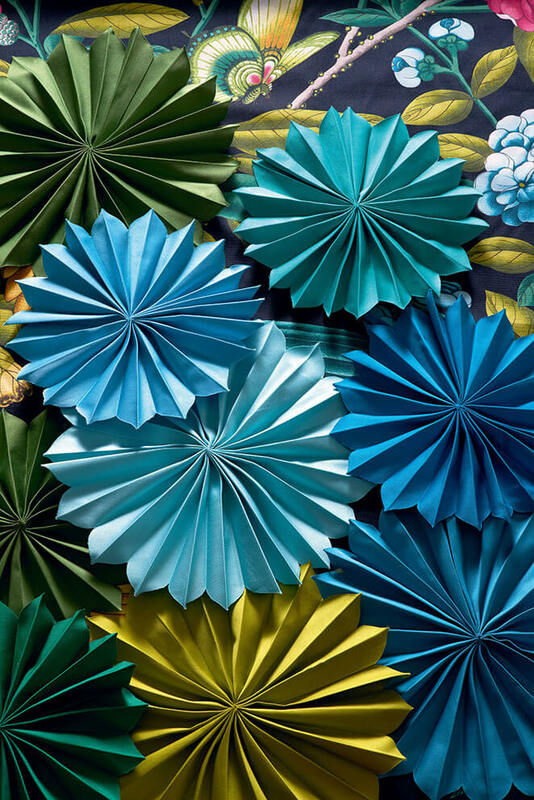 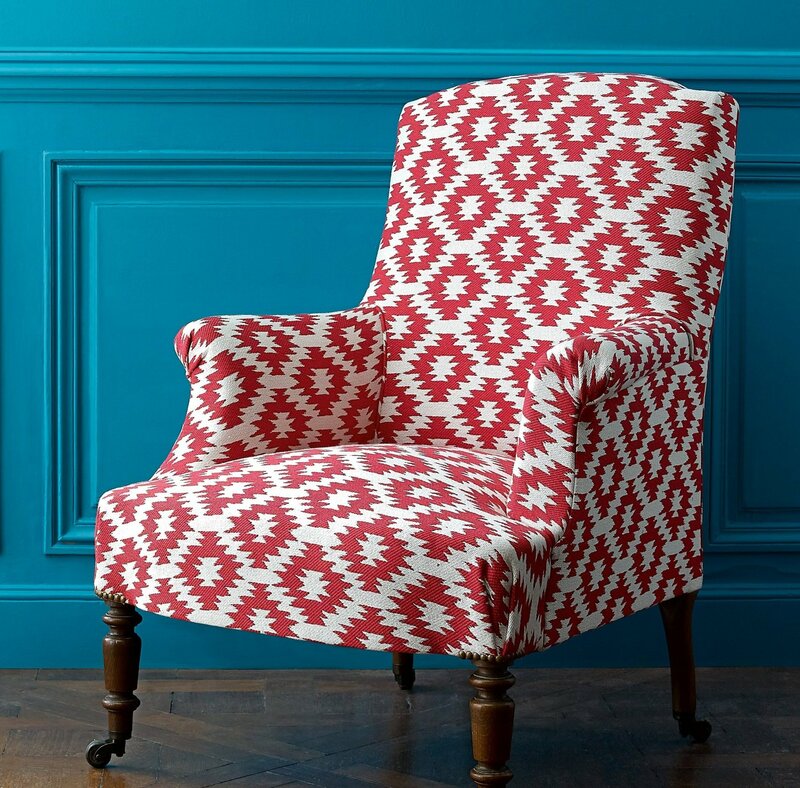 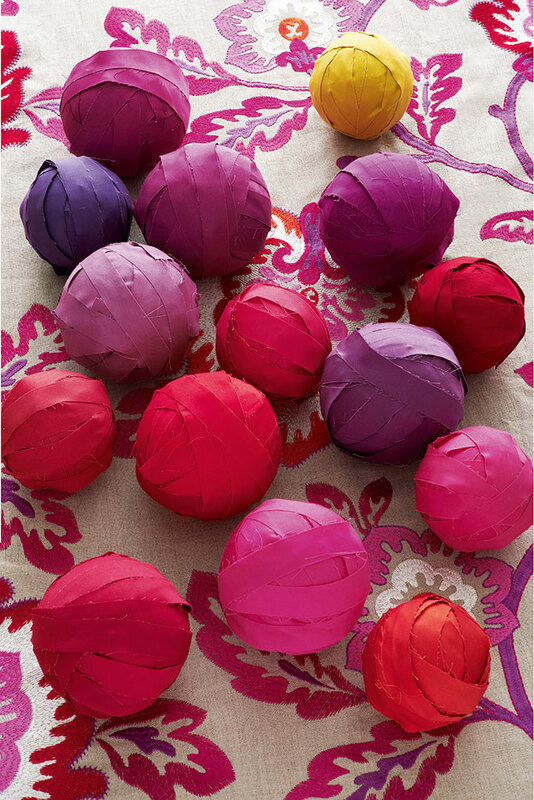 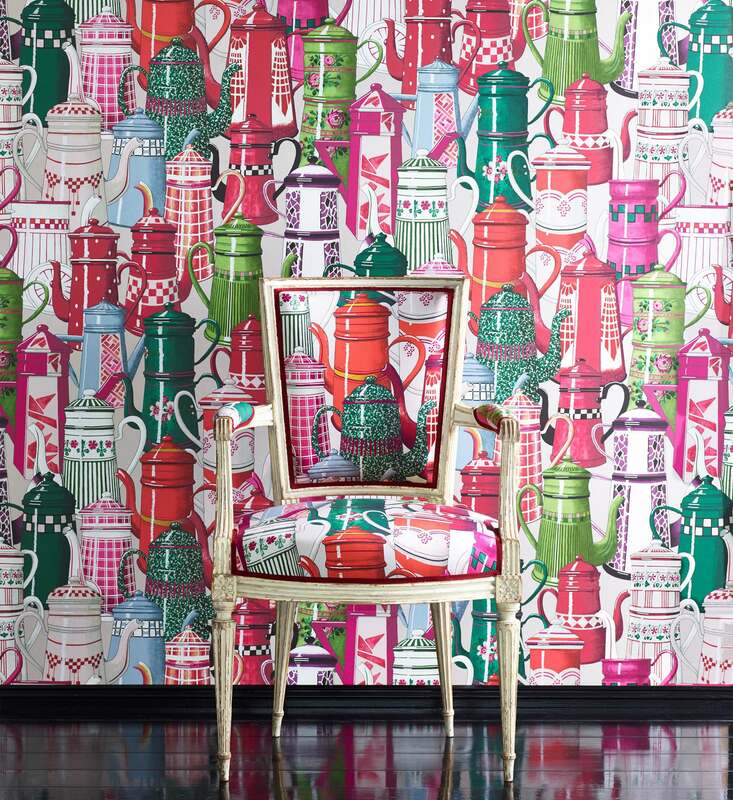 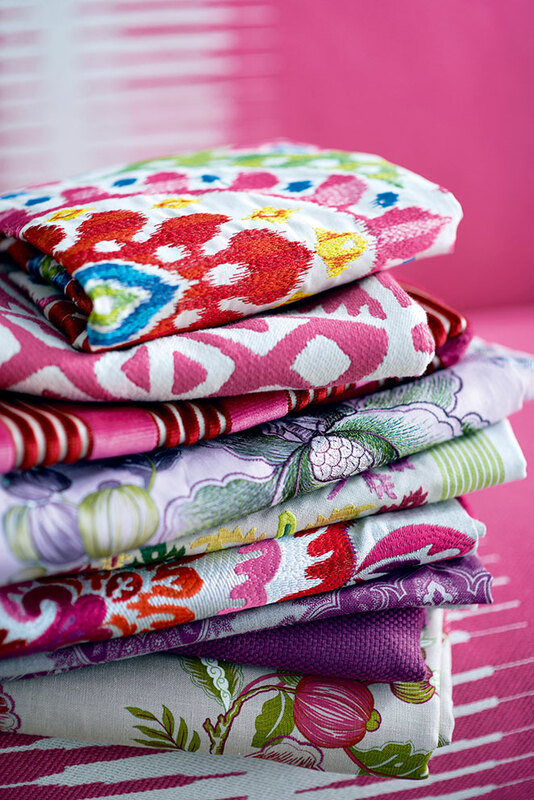 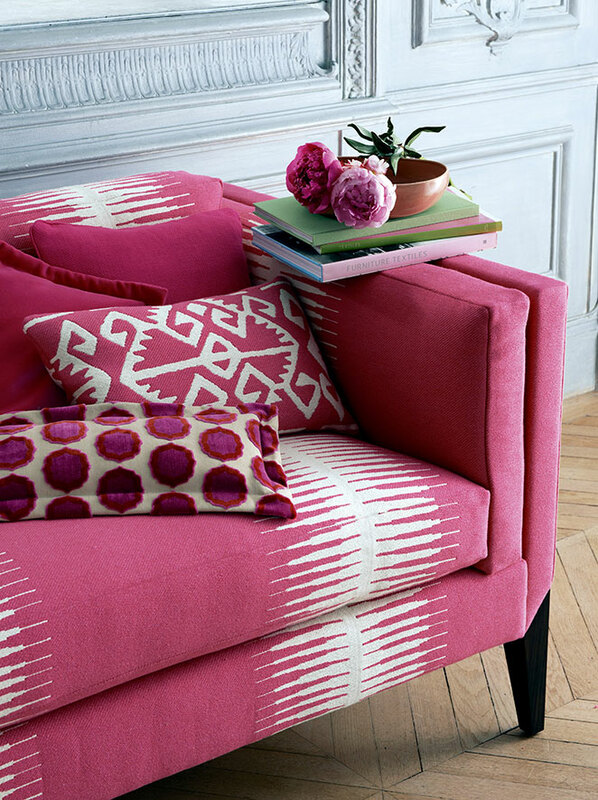 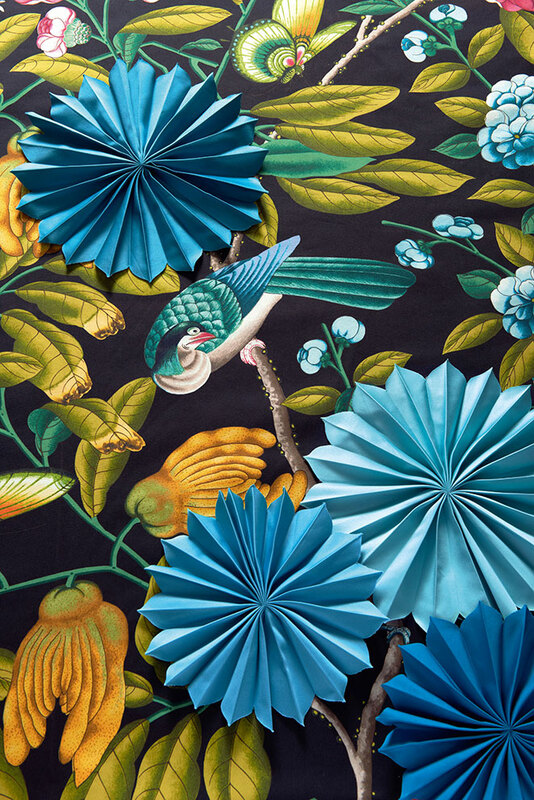 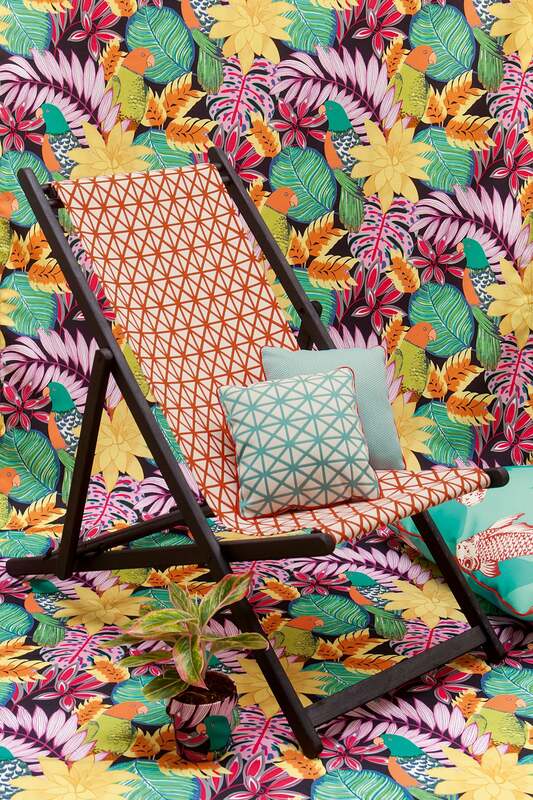 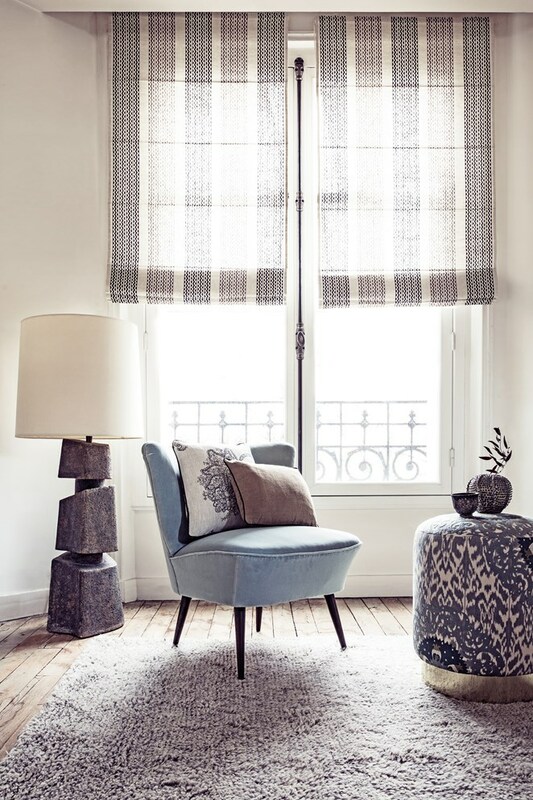 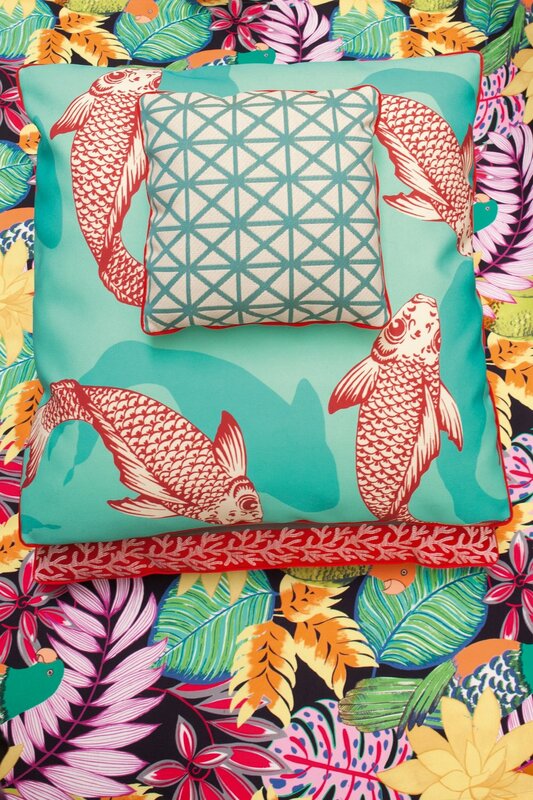 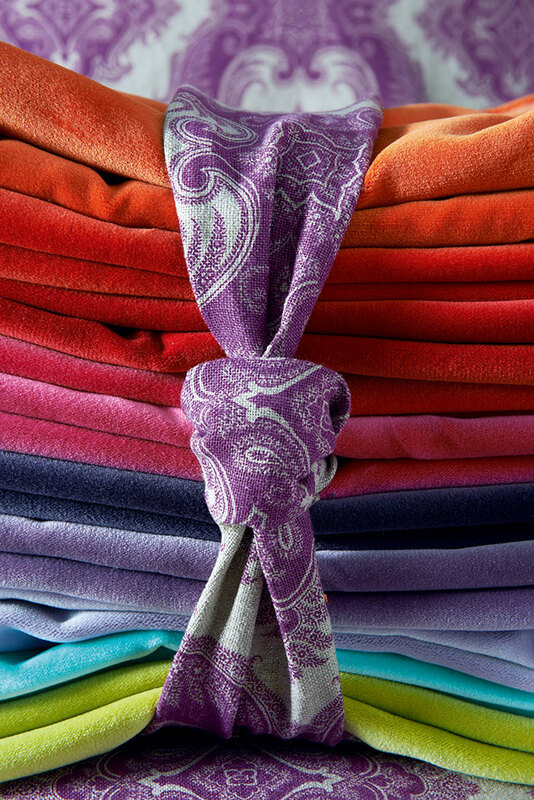 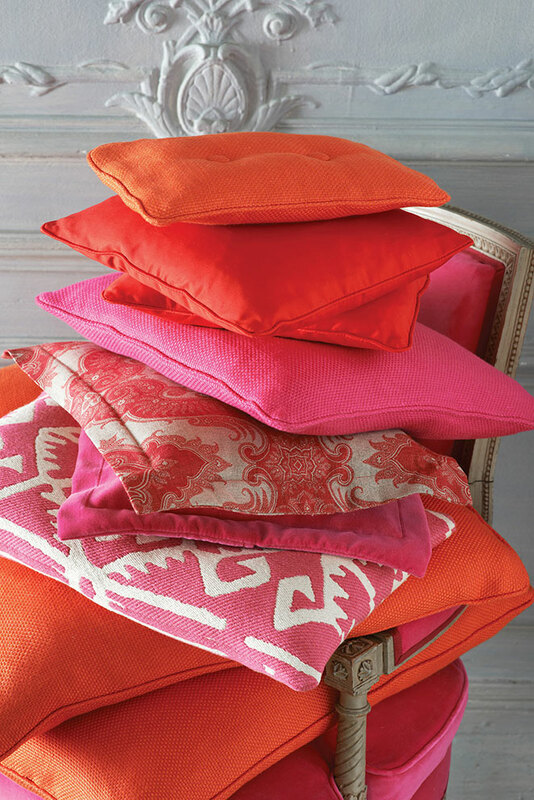 The luxurious prints, woven textures and wallpapers make Manuel Canovas textiles a distinct choice for interiors.